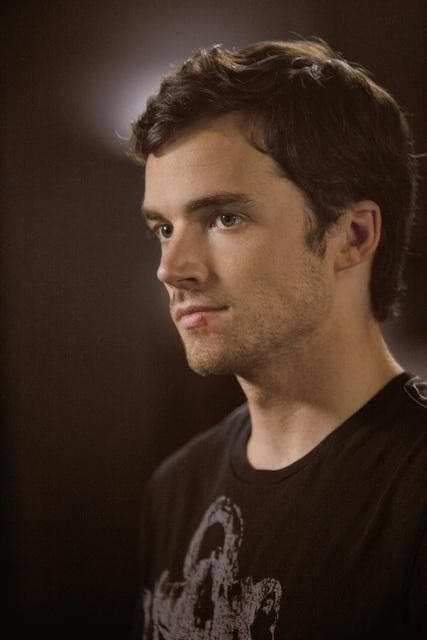 Will Ezra and Aria survive season two of Pretty Little Liars? The couple has been through a great deal. 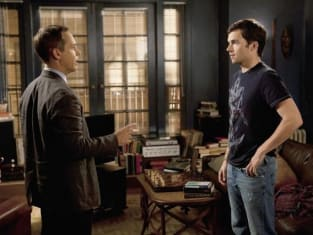 Pretty Little Liars Season 2 Episode 15: "A Hot Piece of A"